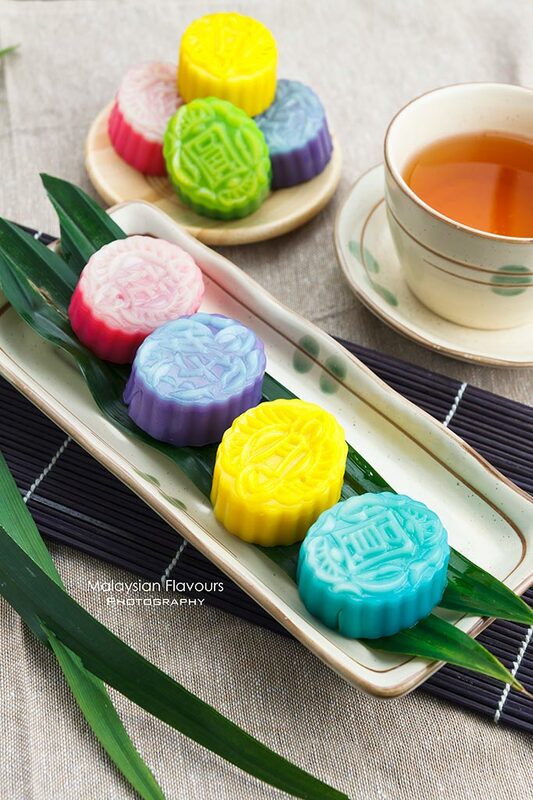 As the Mid-Autumn Festival is drawing near, the market is blooming with ample of mooncake varieties from traditional mooncake such as Lotus Paste in Baked Skin Mooncake, Red Bean Paste in Baked Skin Mooncake, Mixed Nuts in Baked Skin Mooncake to creative mooncake with modern twist including Durian Snow Skin Mooncake,Blueberry Cheese Snow Skin Mooncake, Dragon Fruit Snow Skin Mooncake and more. 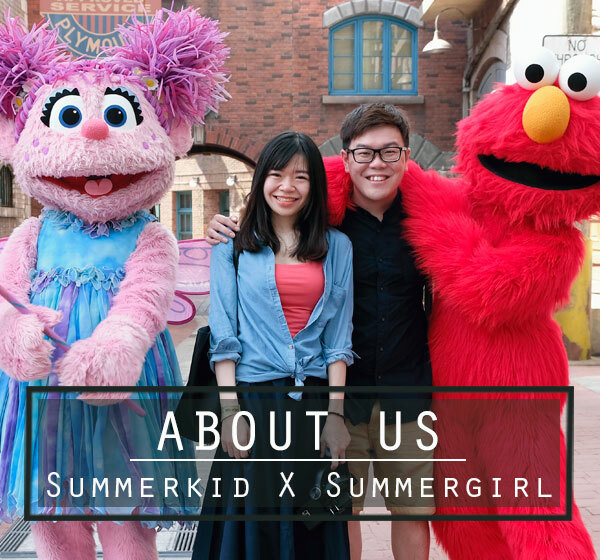 Q Jelly Bakery Shop, the house of Jelly joins in the celebration with a series of healthy and fresh jelly mooncakes made using high quality ingredients, with green seaweed from Japan as the main ingredient. 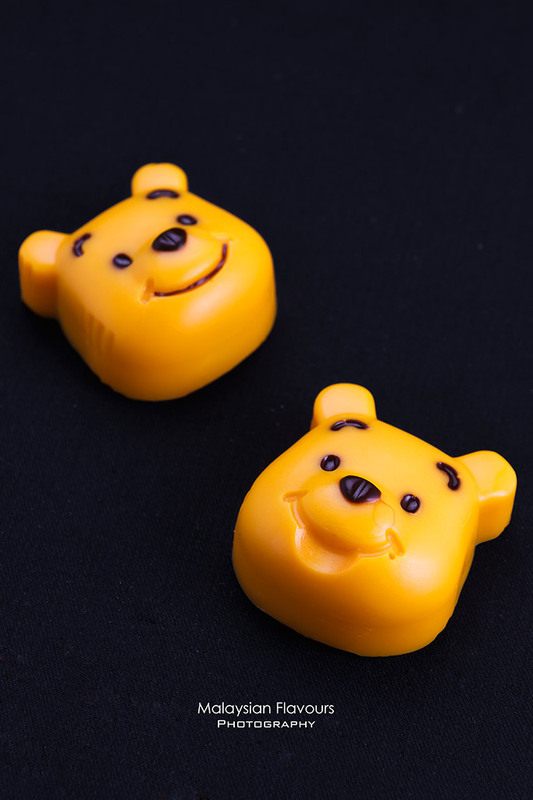 Apart from giving mooncakes brand new flavours, Q Jelly presents these products in adorable appearance, for example – Winnie The Pooh (RM17.50 per piece). 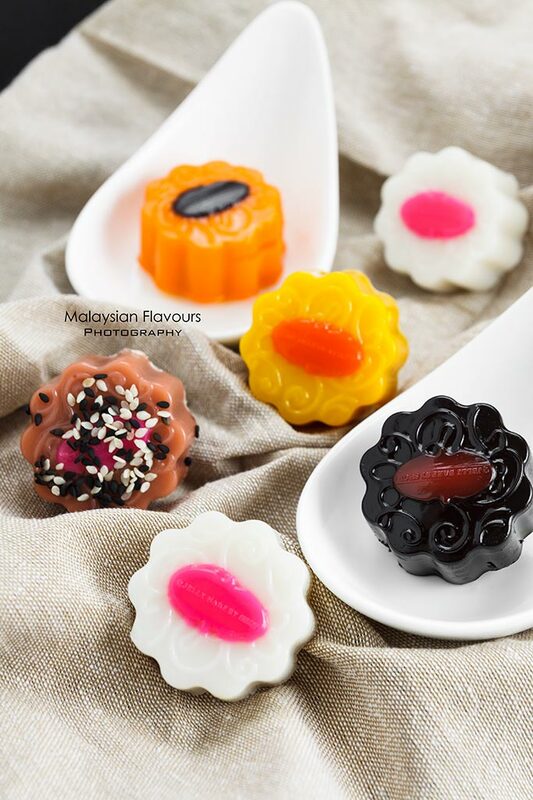 Go to the mini size Jelly Mooncake which is priced at RM5.50 per piece, available in flavours such as durian, pumpkin, chocolate, lotus paste, honey dew, red bean, pandan lotus, mango, sweet corn, yam, strawberry, peach, etc. Available also in larger size at RM15.50 per piece. Refreshing taste, less guilt in each munch. Other choices including 8 pieces 4 different paste Jelly Mooncake at RM40, 8 pieces normal pandan or chocolate mooncake at RM27.00, 8 pieces mini jelly mooncake QQ at RM35.00, 4 Normal Pandan Layer Mooncake Dragon Design for RM30.00, 4 Normal Pandan Layer Mooncake Godl Fish Design for RM30, Mickey Mouse Shape Mooncake at RM17.50 per piece. All prepared with full patient, no colouring and preservative added and best consumed within 2 days.